With a median population age of 43, Maine is the “oldest state” in the nation. (Florida, in case we just confused you, has the largest percentage of people 65+.) 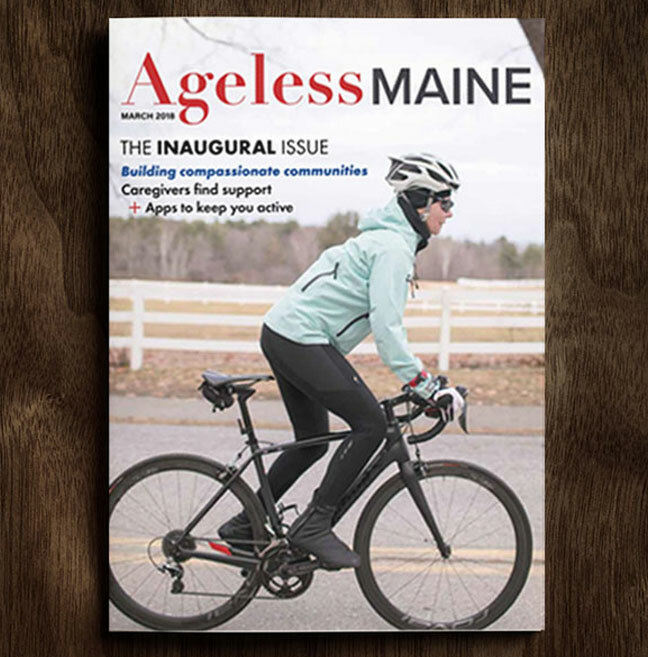 In recognition of Maine’s senior status, AARP Maine helped create a new magazine. 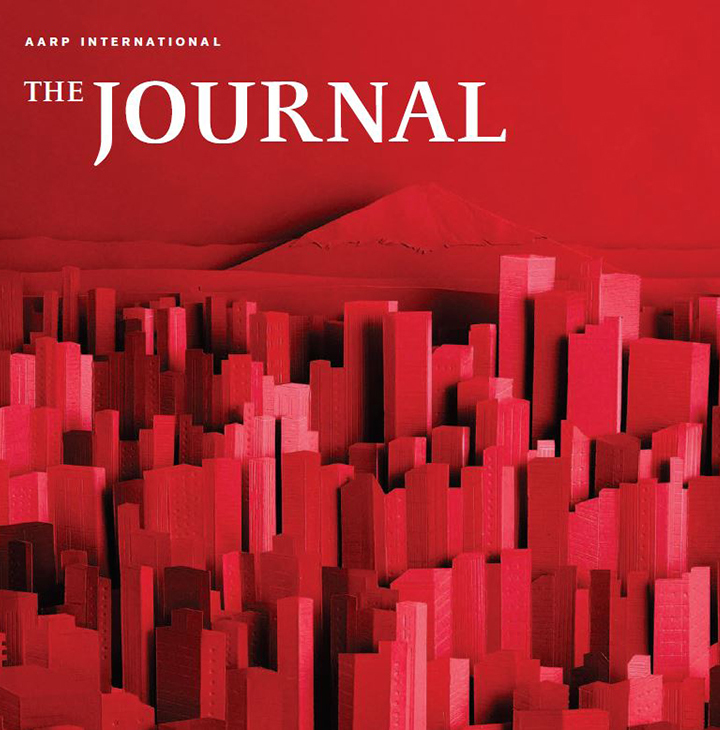 *If you’re a Mainer, enjoy reading about where you live! How Healthy Is Your Community? — The answer is available through a new, interactive “Healthiest Communities Ranking” tool. If being in the Top 10 is important to you, you might be living in Colorado, or may want to consider moving there.